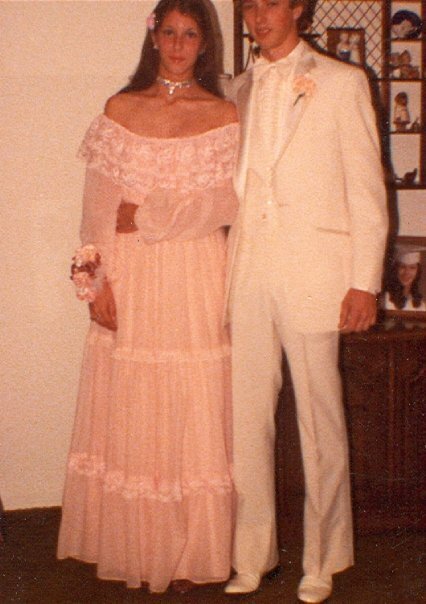 “Prom dress” that appears to be made from someone’s little brother’s sheets. I hope she at least washed them first. Categories: Etsomnia™, Fashion, Humor, Shopping | Tags: Etsomnia, etsy, fashion, funny, gowns, humor, Postaday, prom, shopping | Permalink. You know if you put a bow on it, the boys are just going to try to unwrap it. Maybe. Categories: Etsomnia™, Fashion, Humor, Shopping | Tags: Etsomnia, etsy, fashion, funny, humor, Postaday, prom, shopping | Permalink. *Translation: Oh My God, Prom! Categories: Crafts, Design, Etsomnia™, Fashion, Humor, Shopping | Tags: design, dress, Etsomnia, etsy, fashion, formal, gown, humor, prom | Permalink.